I don’t think I am being hyperbolic when I call Shadow of the Colossus a masterpiece. Even among Fumito Ueda’s small-but-impressive collection of games, Shadow of the Colossus stands out as my favorite. 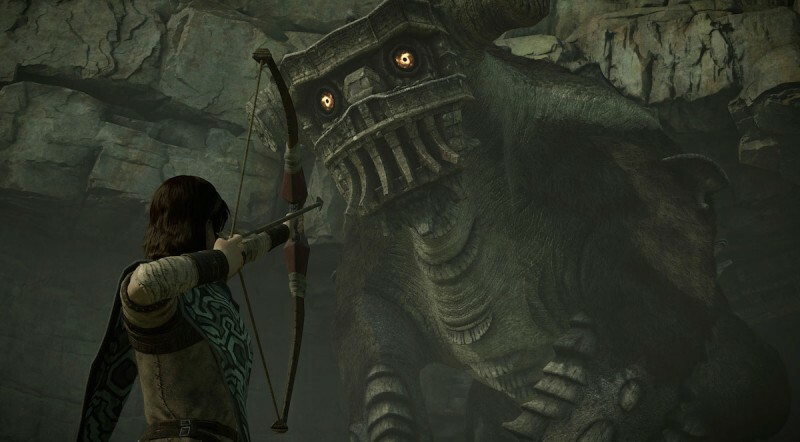 I know I’m not alone in that, which is why remaking Shadow of the Colossus is a tall and dangerous order. Thankfully, developer Bluepoint was up to the task. 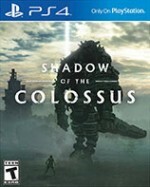 While it does not improve on the original game (or the HD remaster from 2011) in every way, this version of Shadow of the Colossus is absolutely worth seeking out for both fans and newcomers. The biggest and most notable overhaul to the game are the visuals. 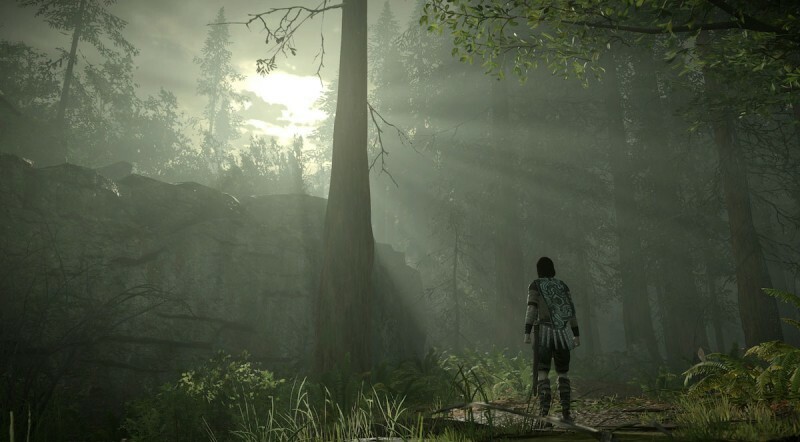 Remakes are often complimented for allowing you see dated games as you remember them as opposed to how they really looked, but Shadow of the Colossus goes well beyond that sentiment. 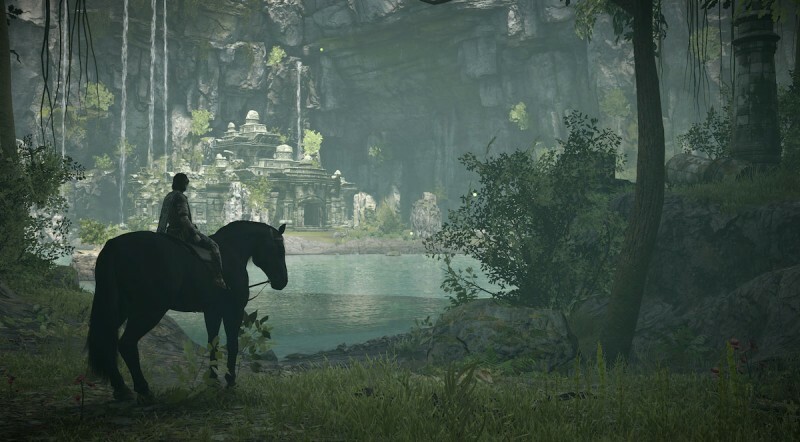 You can see individual blades of grass as you ride with Agro, and the portals to the sky that appear above defeated colossi take on a new beauty. With so much to look at, the added detail leads to fewer moments of boredom as you travel. It adds more weight to the moments between colossi, and made me more eager to explore. The new environmental details are impressive, but the colossi are astounding. The beard on the sixth colossus looks better than it ever has. The eyes on colossus number 10, who chases you underneath the sand, have a humanity I’ve never seen before. 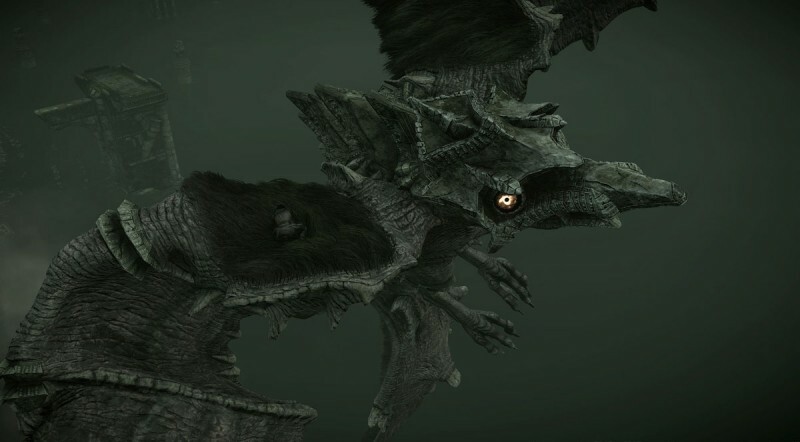 The fur in particular, on all the colossi, is especially realistic. 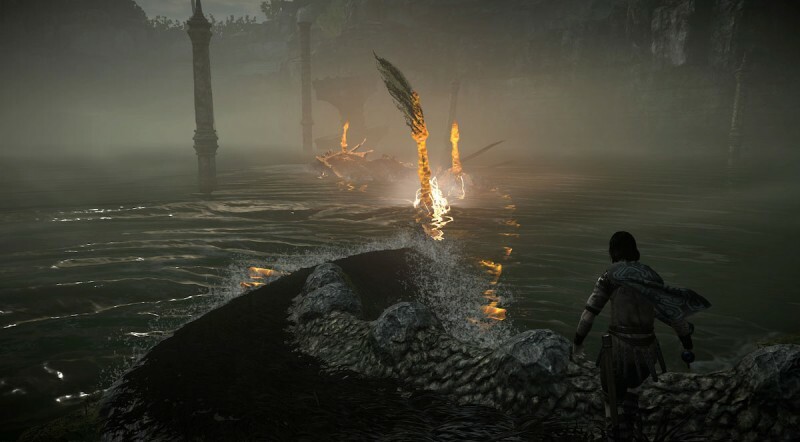 Even the new details impress, like a wave that accompanies the bird colossus you fight on the lake as it speeds toward you. Along with looking great, the wave gives the beast more implied weight, and even gives you a better cue for when to jump. 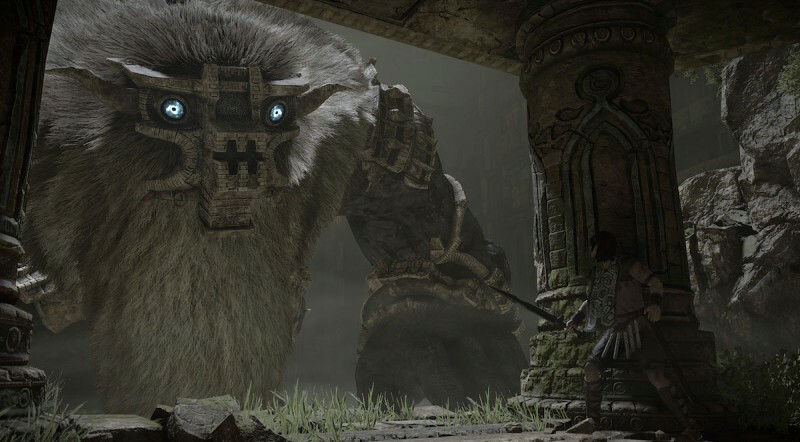 The impact of meeting each colossus has never been lost on me, even after -multiple playthroughs, and it has only been elevated for this remake. I gasped at near-falls, and my heart raced as I leapt from Agro’s back onto the flying dessert colossus just as it did in the past. For all the visual steps forward, one element falls short. Mono and Agro look great, and even Lord Emon (who had the least amount of detail of any human character in the original) has a new impressive wizened look – but Wander’s face looks bad. Something was lost in translation on the way to PlayStation 4, and Wander looks like he has been recast by a younger actor with softer features. Newcomers may not be bothered by his new appearance, but I couldn’t get over the fact that he simply never looked right. A number of other changes are small, but still improve the experience. The original control scheme was atypical, to be polite, and the new default control scheme is more in line with contemporary button layouts (X to jump, circle to roll). Your items are now quick-select on the d-pad, making it easier to quickly change from sword to bow. Changes to the stamina bar also make its upgrade progress clearer, and it uses less screen space while still offering the necessary information. You also get a detailed list of stats you can refer to anytime, tracking things like distance traveled, time riding fish and hawks, Agro stunts, and your fastest times for defeating colossi. I love stat-tracking, so I definitely appreciate their inclusion. The option to play a mirrored version of the game after you beat it is one of the few true additions, and it’s an inoffensive unlock that doesn’t change the game in a substantial way. While the lack of more significant content additions might be disappointing for some, I appreciate how true this remake remains to the original I adore. Bluepoint strikes a good balance, making welcome changes that leave the core experience intact. The original Shadow of the Colossus is easily one of my favorite games. It was among the first that made me want to violently point at the screen and yell, “Look! Video games are art!” at anyone within earshot. 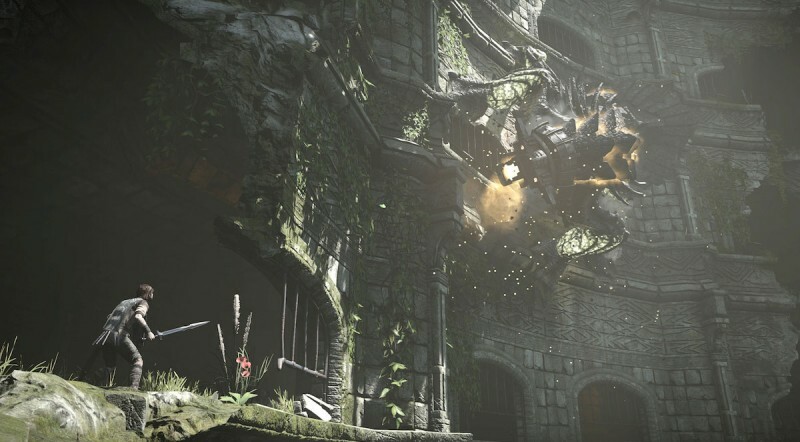 Bluepoint’s remake feels different in some respects, but is exactly like Shadow of the Colossus in the important ways. Scaling beasts feels appropriately epic, and the few story moments that exist still tell a heart-wrenching tale of sacrifice in the face of impossible odds. rate makes the game lose some of its filmic qualities, but it plays and feels better as a result. 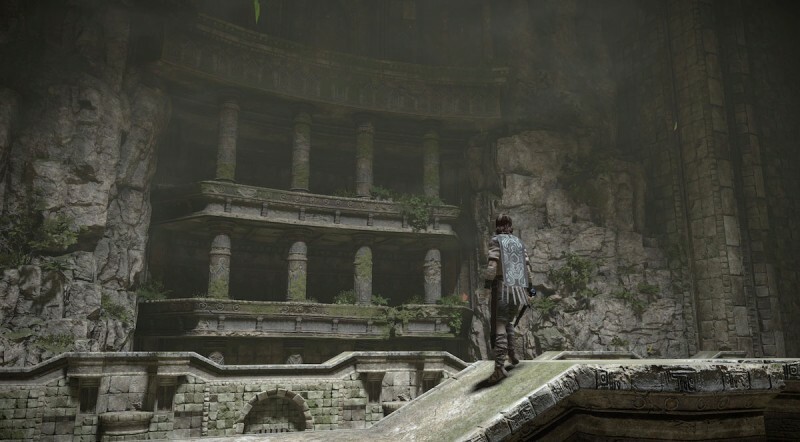 Bluepoint’s remake of Team Ico's classic feels exactly like Shadow of the Colossus in the important ways.